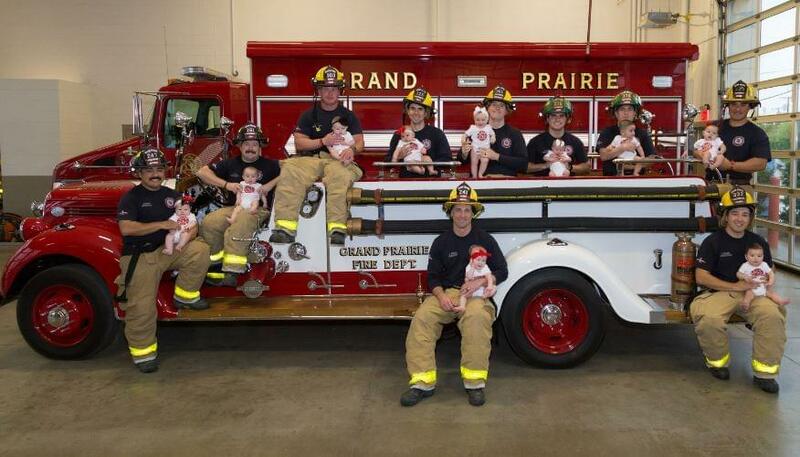 GRAND PRAIRIE (WBAP/KLIF)- The Grand Prairie Fire Department is experiencing a baby boom! Ten babies have joined the fire family and the department said they couldn’t be happier. 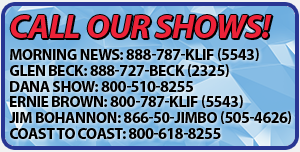 7 girls and 3 boys, range between 3-12 months in age. Future local firefighters perhaps?